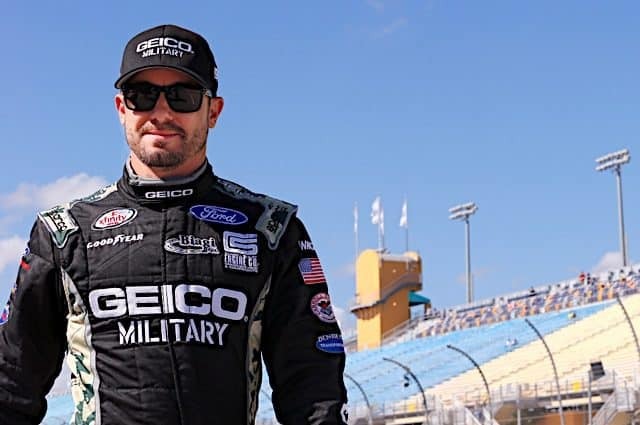 Casey Mears is returning to the driver’s seat in the Monster Energy NASCAR Cup Series, and he’s doing it with a familiar team. 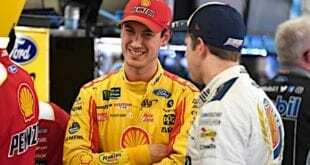 Mears will attempt to qualify for the 2019 Daytona 500 at Daytona International Speedway in the No. 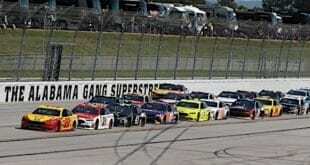 27 for Germain Racing, the team announced today (Feb. 5). 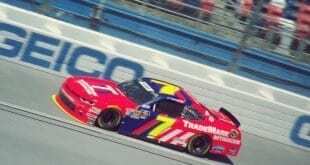 The car is prepared in collaboration with Premium Motorsports, and Pat Tryson will be its crew chief, while Premium will also provide the rest of its at-track team. 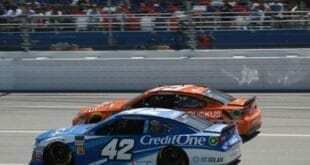 Mears did not compete on the NASCAR national series level in 2018 and last drove in a Cup race in 2016 with Germain. He first drove for the team in 2010 and was the primary driver of its No. 13 before Ty Dillon took over in 2017. In 2017, he and longtime sponsor Geico teamed with Biagi-DenBeste Racing for 14 starts in the NASCAR Xfinity Series. “I have considered running a second car in the Daytona 500 for years,” team owner Bob Germain said in a team release. “My immediate focus is still on our No. 13 team and the full season that Ty Dillon will run. However, when the chance to field a second car with Casey Mears came together this year with Jay Robinson building the car and providing the at-track crew, I wanted to jump on it. Sponsorship details for Mears’ ride have not yet been released. Next Alfa Romeo-Sauber F1 Becomes Alfa Romeo Racing for 2019 — Is a Fifth Engine Coming? Good to see Casey back in a car for NASCAR. Best to you.